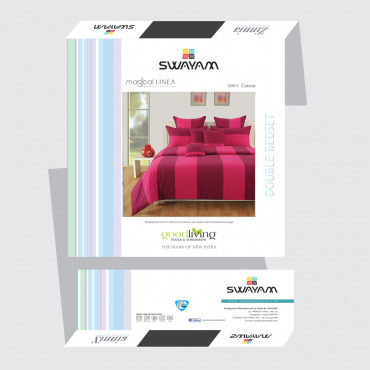 Swayam presents its new age customers a bed linen collection that is weaved in intricate weaving pattern of yarn threads and dye in exquisite sets of adorable and attractive color stripes. 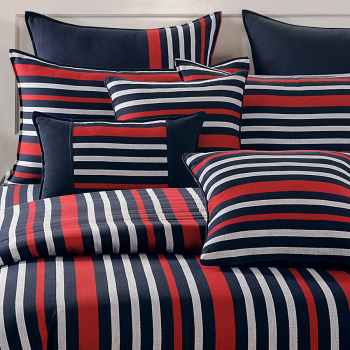 Likely so they are christen as Magical Linea. 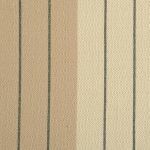 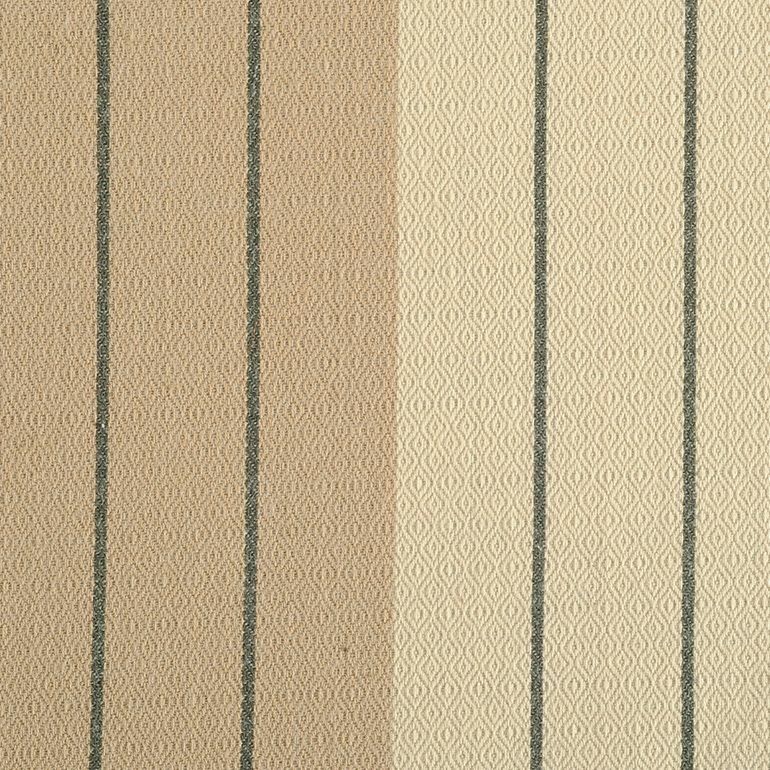 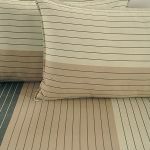 The stripes are spread in both vertical and horizontal styles. 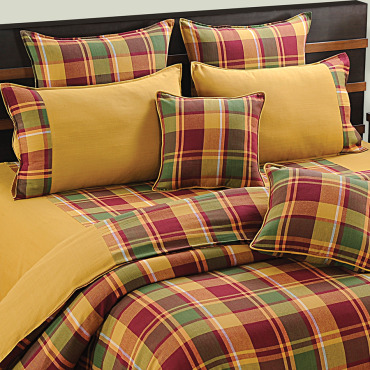 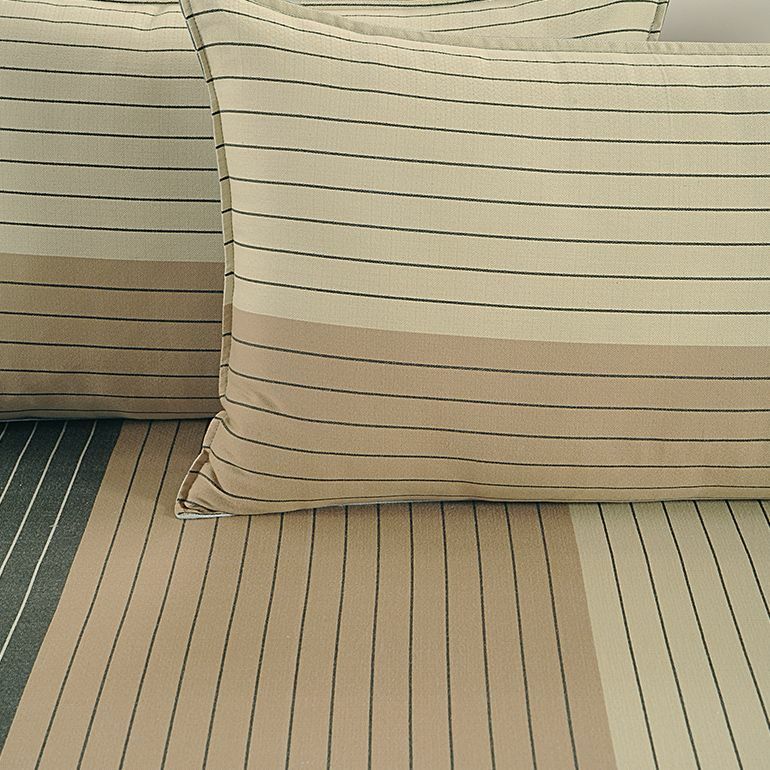 Buy relish cream magical Linea bed sheet to present your bedding a classy and elegant look. 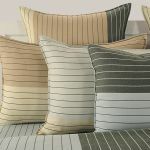 The shades of yarn in white and black well define the background colors such as beige, cream, grey, and black. 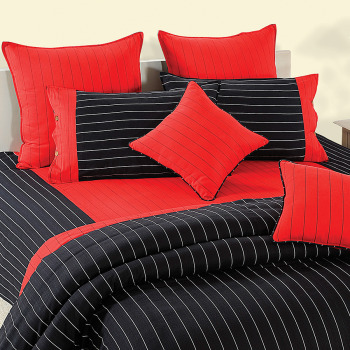 Those shades help create a separate identity and existence. 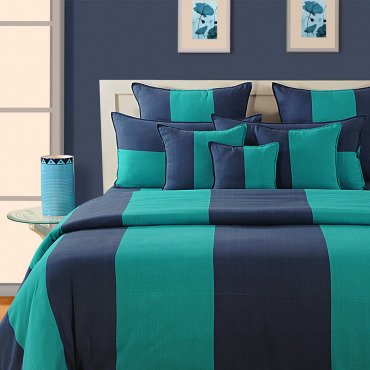 Each colour stands to present a classy look and in unison present a stylish and lavish touch to bedroom interiors. 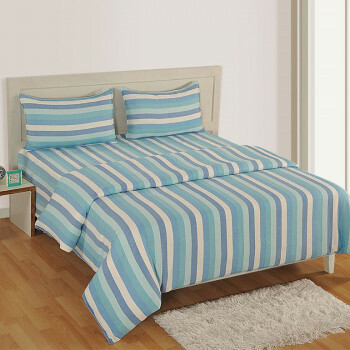 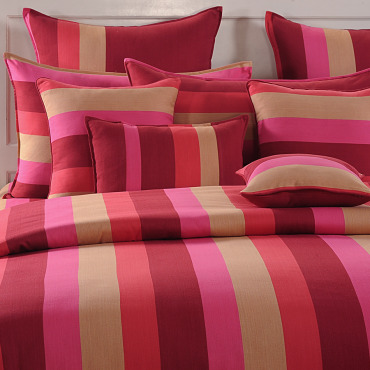 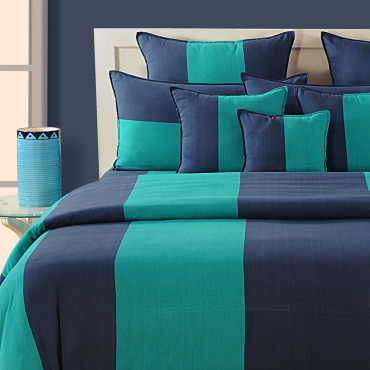 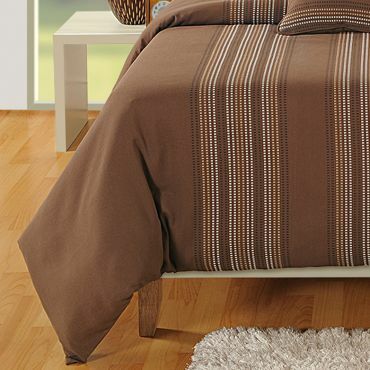 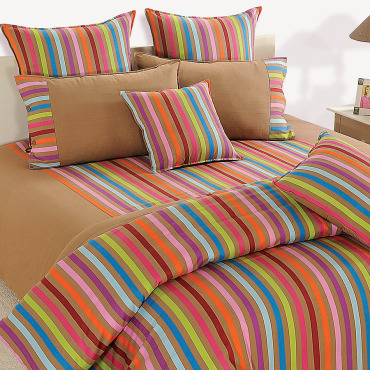 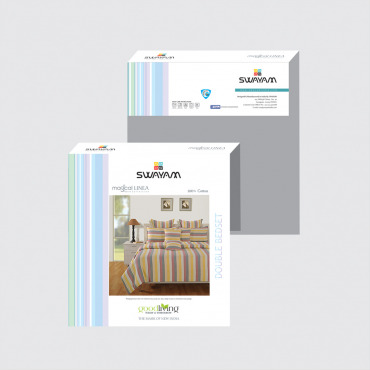 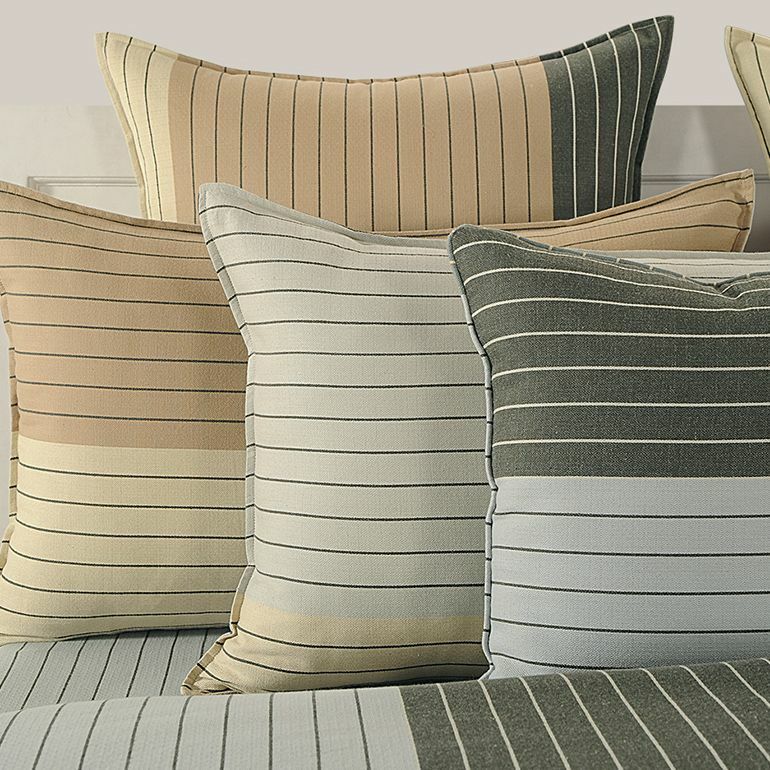 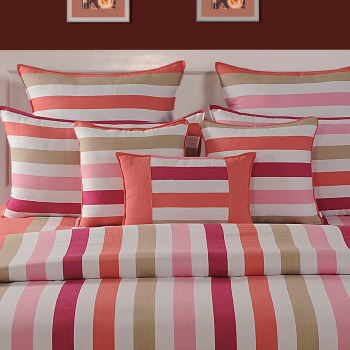 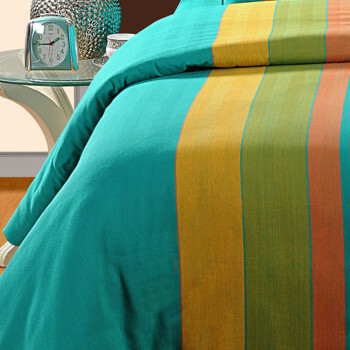 The colorful stripe bed sheet is perfect linen for your modern setup. 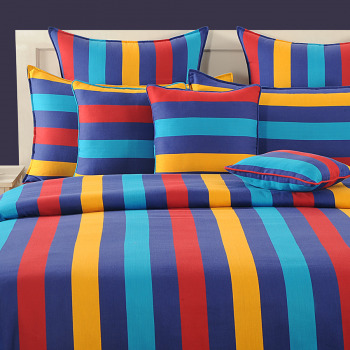 The horizontal contrasting patterns on the cushions, pillows and comforters would present a surprising contrast appearance to the colorful stripe bed sheets. 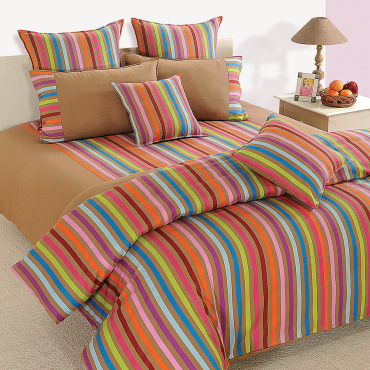 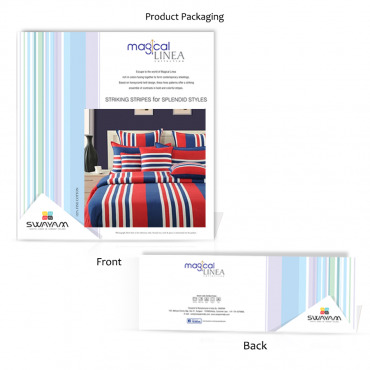 Buy relish cream magical Linea bed sheet to give your room a reprising stylish transformation. 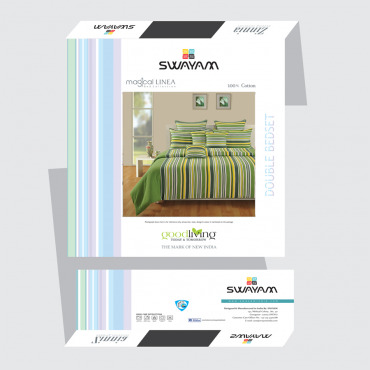 Buy pure cotton bed sheet to gift you a good night experience every day and turn each morning bright and refreshing. 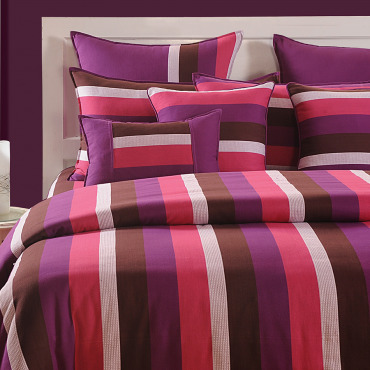 Pay either online through net banking, credit or debit card or cash at time of delivery.